Thirsting for a better iced tea maker? 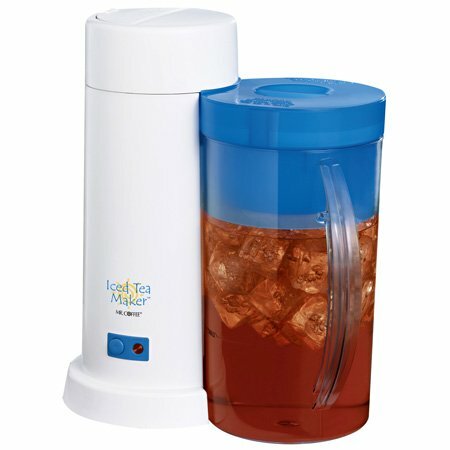 With the ability to make 2 quarts of brewed iced tea, this machine is a great choice for iced tea lovers. And the removable brew basket means youll spend less time on cleanup, leaving more time to enjoy your delicious iced tea.